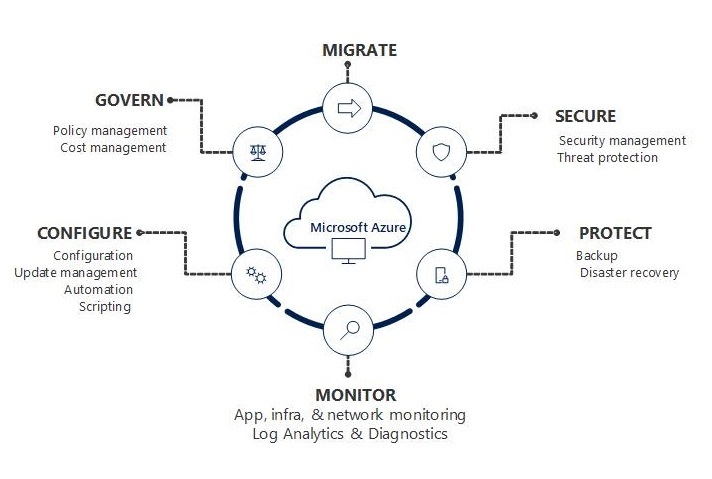 Microsoft is an industry leader in cloud security and implements policies and controls on par with or better than on-premises data centers of even the most sophisticated organizations. 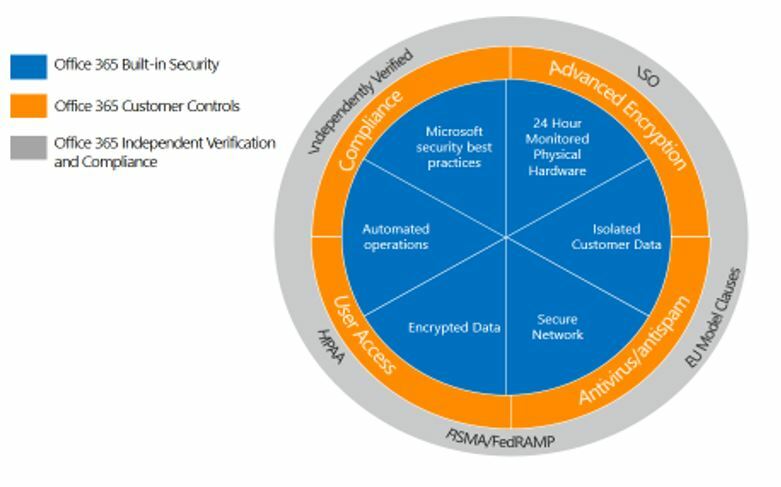 Office 365 security consists of three parts. First, Office 365 is a security-hardened service that has security features built into the service by default. 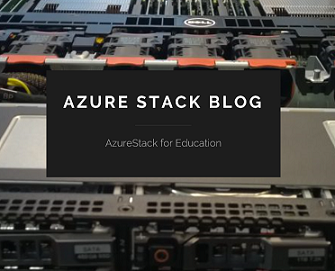 Office 365 customers benefit from in-depth security features that Microsoft has built into the service as a result of experience gained from two decades of managing online data and significant investment in security infrastructure. Office 365 has implemented and continues to invest and improve processes and technologies to proactively identify and mitigate security threats before they become risks for customers. Second, Office 365 offers security controls that enable customers to customize their security settings. Office 365 is trusted by customers of all sizes across virtually every industry, including highly regulated industries such as healthcare, finance, education, and government. Since Office 365 manages productivity services for such a wide range of industries and geographies, it offers feature choices that customers can control to enhance the security of their data. Third, Office 365 has scalable security processes that allow for independent verification and compliance with industry standards. 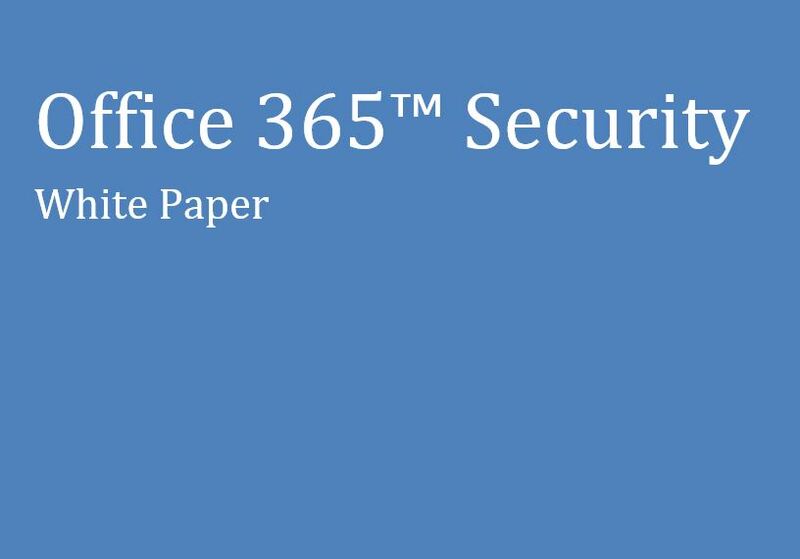 This paper describes all three aspects of security that are available in the new Office 365. Categories: Office365 | Tags: Cloud, Exchangeonline, Lync, Office365 | Permalink.